Meet four of the team members who are part of our dynamic, diverse and growing community. 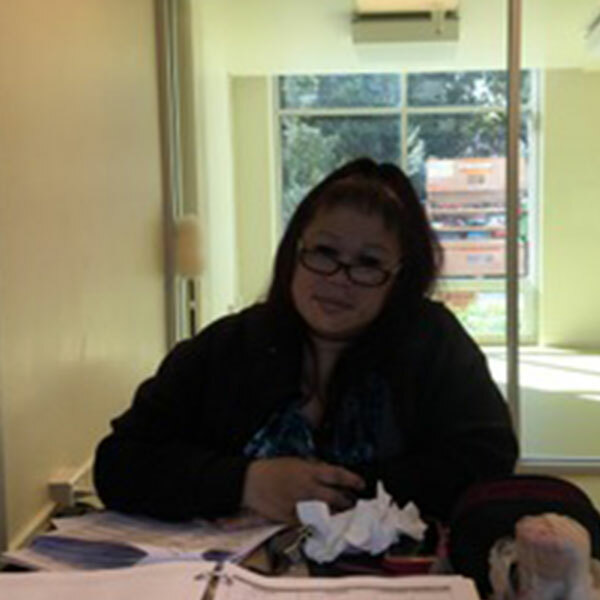 As one of the first desk clerks hired as we began working within the supportive housing community, Marcella joined our team in 2013 after graduating from our General Clerical with Microcomputer Operations training program. Her strong progress in the program and friendly, outgoing personality made her a natural for work as a front desk clerk. She was first assigned to Bayview Hills Gardens and worked there for 2.5 years before transferring to the 2698 California Street facility. She provided support at that facility as its management was being transferred from San Francisco Housing Authority. 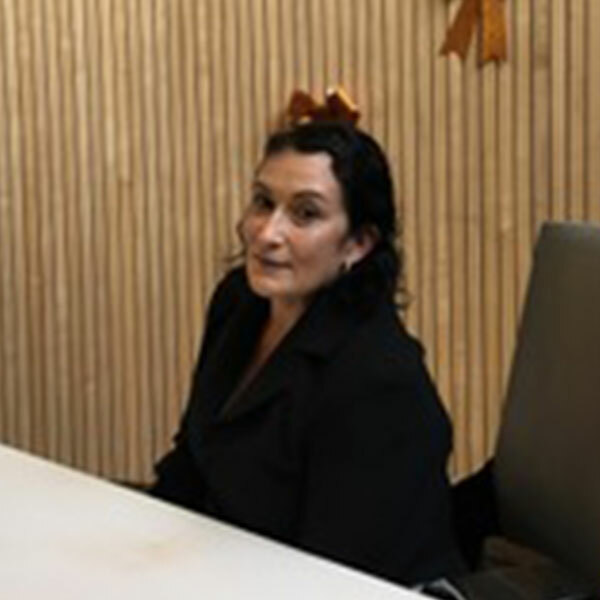 When JFK Towers opened in October of 2016, Marcella moved there and into the day clerk position, providing the stability necessary for a facility in transition. In addition to her training at LEN, Marcella has studied Psychology, English and Journalism at City College. Her employment background included time as a clerk for the Veterans’ Service and Eastlake Court Apartments. Ronald joined the LEN staff in March of 2015 after having been through the Solutions training program and working at Community Housing Partnership facilities. 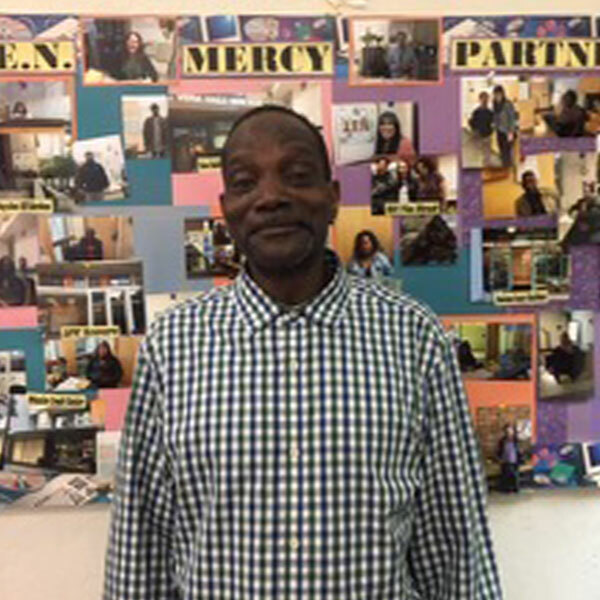 Previously, Ronald was committed to serving homeless populations, having worked in both paid and volunteer positions with Glide, St. Anthony’s and the Gubbio Project. Time after time, Ronald has proven himself to be a committed and flexible team player. He works all shifts, all facilities, and frequently picks up late requests to ensure that the desk is always covered. He has had a long term placement at the Vera Haile facility, where he works graveyard to ensure the safety and security of the building and the residents throughout the night. Connie joined us in 2017. Her unsinkable personality and commitment to the residents make her a positive force at whatever facility she is working. Prior to joining LEN., Connie had many years of experience working with the elderly, providing emotional support and companionship, helping with practical matters like household tasks and escorting her clients to the doctor. She attended Laney College and holds an Associates Degree in Communication with a Minor in Fine Arts. She also has many years of experience working as a fitness instructor and her extensive knowledge of nutrition, exercise and healthy living allows her to provide various types of support to facility residents. Connie has worked at a number of facilities to date and most recently has been a stabilizing presence at 1880 Pine Street. 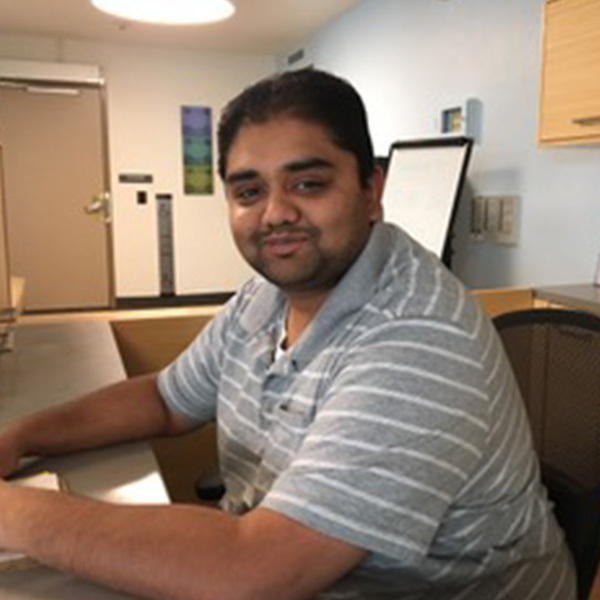 Pritesh joined the LEN staff in September 2018 after working in the catering industry for several years, where he held various positions. When he began looking for a career change, he discovered that by working with LEN, he could become part of the response to the San Francisco housing crisis. Since completing his initial training, Pritesh has become dedicated to following policies and procedures in all situations. He has also demonstrated an outstanding willingness to pick up extra shifts, even on short notice, and work effectively in multiple facilities. He holds an AA degree in Business Administration from City College.